Premier Food is "unashamedly sticking" with TV advertising and will not be shifting significant spend into digital channels, according to chief executive Gavin Darby. Darby was speaking as Premier Foods released its financial results for the three months to 31 March, which recorded that sales were up 1% to £327m. Darby said: "We are unashamedly sticking with traditional advertising." However, he added that, "at the edges, we are dialling up social media advertising." The reason Premier Foods would continue this strategy, said Darby, was that a number of its brands, such as Ambrosia, had suffered from a lack of marketing support and that TV advertising had been proven to work. Major food and FMCG companies are grapping with how to best make money out of social media. Sources close to Unilever, for instance, recently disclosed that return on investment from in-store promotions can be as much as 50% higher than campaigns run across than Facebook and Twitter. 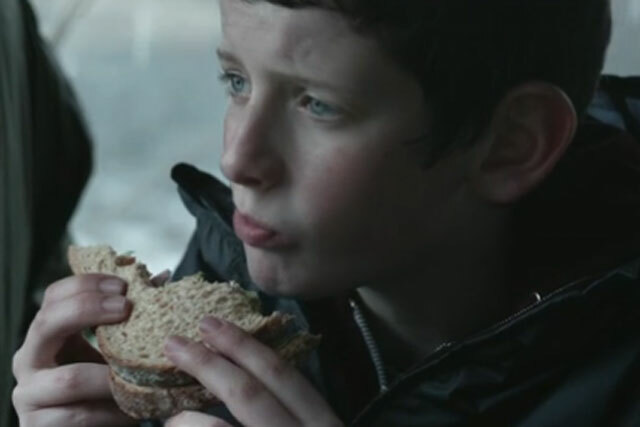 The debt-laden Premier Foods, whose brands include Bisto, Oxo and Hovis, has marketed five of its grocery Power Brands on TV in the quarter to 31 March. Darby said the performance in the quarter "represents the fifth successive quarter of sales growth for our grocery Power Brands, demonstrating that our strategies of investing in marketing and improving customer collaboration are working." Premier Food’s financial performance was helped by a 3.3% jump in sales of its Power Brands – Hovis, Mr Kipling, Bisto, Oxo, Ambrosia, Batchelors, Sharwood’s and Loyd Grossman. Premier Foods is introducing an overhauled packaging design for its Hovis brand in the coming months.